Today, I received news of what I consider to be a nice victory for the effective regulation of medicine to protect the public. A bill to expand the scope of practice of naturopaths in North Dakota (SB 2194) failed to pass in the state’s house and, now, is effectively dead. The house issued a resounding defeat: 35-Yeas vs. 56-Nays. I submitted written testimony to provide lawmakers with an accurate picture of the education and training of naturopaths and why this training does not confer them the ability to prescribe pharmaceuticals, perform minor surgery, and practice midwifery, which SB 2194 would have permitted for the seven licensed naturopaths in North Dakota. I consider this a small but important victory in line with my mission at NaturopathicDiaries.com, and I am glad to share the news and help others roll back the scopes of naturopaths across the country. Naturopaths received licensure in North Dakota in 2011 with SB 2271. The licensing bill was introduced by Senators Unruh, Armstrong, and O’Connell and Representatives D. Anderson, Kempenich, and Schatz. In January 2015, SB 2194 was introduced by Senators Unruh, Dever, and Mathern and Representatives Boschee, Meier, and Seibel to expand the scope and practice of licensed naturopaths. The bill started in the senate and was defeated with a vote of 22-25. Then, the naturopaths seemed to have wooed a few senators and convinced then to reconsider their votes. SB 2194 returned to the senate floor the following day and passed, 25-22. Perhaps the flipped senate vote shows the influence the naturopaths had over these senators with misinformation that portrays naturopaths as well trained and competent to practice medicine. After the passing the senate, SB 2194 then moved onto the house. In early March, I became aware of SB 2194, which was probably about a week after I launched NaturopathicDiaries.com. I remember chatting with my hosting company about high web traffic and reading about SB 2194. I decided that this bill and the growing exposure of Naturopathic Diaries meant I had a timely opportunity to help defeat naturopathic scope of practice expansion. Initially, I decided I would write a letter outlining the details of my education at Bastyr. Later, I realized I would need to put together a chart comparing the pharmacology training of PAs, ARNPs, and naturopaths in order to refute the claim that NDs have more training than PAs and ARNPs. My name is Britt Marie Hermes. In 2011, I graduated from Bastyr University (an “accredited” naturopathic medical school) with a doctorate in naturopathic medicine. I passed the Naturopathic Physicians Licensing Examination (NPLEX) and landed a competitive, one-year residency in family medicine and pediatrics at an out-patient clinic in Seattle. When I completed my residency, I remained in naturopathic medical practice as a primary care physician in Arizona until 2014. My mother was raised in Moorhead, MN on a beet farm. She attended Moorhead University and then moved west to California after marrying my father. While I technically grew up in California, I consider both Minnesota and North Dakota to be my second homes. I spent nearly every summer fishing on Cotton Lake in Detroit Lakes and having slumber parties with my cousins on the patio of my grandmother’s Fargo apartment. I still have many family members in North Dakota; in fact, the flower girl from my recent wedding lives in Watford City and my favorite aunt still resides in Bismarck. 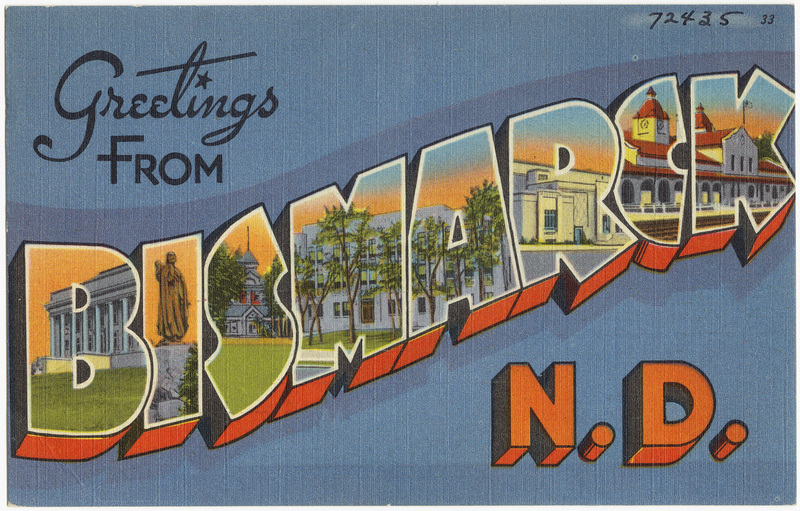 When I learned that naturopaths were attempting to expand their scope of practice in North Dakota to include prescription rights, minor surgery, and midwifery, I knew I needed to contact you immediately and share my story. I watched my colleague, Elizabeth Allmendinger spearhead the political movement to get naturopaths licensed in North Dakota in 2011 from Bastyr’s classrooms. I remember the excitement I felt about North Dakota “gaining licensure.” With so much of my family still residing in the midwest, the hypothetical possibility of practicing near family was an enticing fantasy. North Dakota passed legislation right before we graduated and I watched Elizabeth travel back home to fulfill her dream of practicing naturopathic medicine in her home state, while I went on to fulfill my dream of practicing in a pediatric clinic. Sadly, it did not take much time for my dreams to come crashing down around me. During my brief time in practice as a naturopath, I witnessed dangerous, illegal, and unethical naturopathic medical practices from licensed naturopathic doctors who graduated from accredited schools. I had previously believed that only the “fake- NDs” who earned online degrees engaged in menacing medical practices, such as intravenous hydrogen peroxide therapy for the treatment of cancer or chronic disease. In reality, an abundant number of licensed naturopaths from accredited universities use dubious diagnostic methods and unsound therapies. I personally witnessed the illegal importation of cancer therapies for use on terminally ill patients. I found this type of egregious behavior so common within the profession of “real” naturopathic doctors that I felt like I had no other choice than to change professions. I have since left the profession to study biomedical research in Germany. Based on my educational and professional experience as an accomplished member of the naturopathic community, I can say that naturopathic medicine might be a distinct form of something, but it is not any form of primary health care. I am saddened to report that not only was I misled, but so were hundreds of legislators, thousands of students, and tens of thousands of patients. I do not want to see legislators in North Dakota fooled by false information regarding the education, training, and medical capabilities of naturopaths. The issue of this deceit boils down to the education and clinical training of naturopaths and how the American Association of Naturopathic Physicians (AANP) and its members manipulate this information for political advancement. The naturopathic profession perpetuates a series of false assertions to justify its progress, which unfold in a closed-loop system that eschews external criticism. Two examples of this dynamic show that naturopaths are the sole regulators of naturopathic medicine. The NPLEX, the naturopathic licensing exams administered by the North American Board of Naturopathic Examiners (NABNE), is written entirely by naturopaths and not made publicly available like the USMLE or COMPLEX-USA for MDs and DOs. The NPLEX continues to be kept secret by NABNE, making it impossible for legislators and health organizations to assess the quality of the licensing examinations and to assess claims that the exams are as rigorous and comprehensive as the USMLE or COMPLEX-USA. The Council on Naturopathic Medical Education (CNME) is an accrediting agency that approves naturopathic medicine programs in North America as designated by the U.S. Department of Education. This accreditation does not mean what naturopaths were taught in school or what legislators are told. It actually means that the CNME meets administrative criteria and conducts its own evaluation process of naturopathic programs which it approves. The CNME board members have numerous conflicts of interest with naturopathic and alternative medicine, in general. The founder of CNME, Joseph Pizzorno ND, is also one of the co-founders of Bastyr University. This historical conflict of interest alone is enough to suggest that CNME and the accredited naturopathic schools are likely mutually profiting from their relationship. In 2001, the U.S Secretary of State recommended that the U.S. Department of Education not recertify CNME as an accrediting agency for naturopathic medical schools due to CNME’s prime role in covering up extensive debt at the accredited Southwest College for Natural Medicine in Tempe, AZ. I suspect that there are many more conflicts of interests and corrupt activity yet to be revealed. Despite the use of the term “accreditation” by naturopaths, naturopathic organizations and their universities, this term does not vouch for the quality of the education provided at the institutions. It simply means that certain administrative criteria are in place and that the university is willing to participate in a self- assessment process. 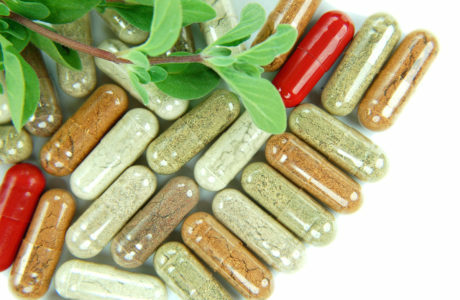 Naturopaths are led to believe that the specific content of their education is “U.S. Department of Education approved” and flaunt this fact to lawmakers to help push through licensing laws. In fact, the only thing approved by the U.S. Department of Education is the university’s administration management, its mission statement, and its willingness to partake in a self-evaluation. Furthermore, the AANP and its members like to say the the naturopathic medical degree is classified “on par with medical degrees and doctor of osteopathic medicine degrees.” This statement is a lie. Naturopaths love to use education comparison charts to show that they are qualified to practice medicine as a primary care provider, write prescriptions for pharmacologic medications, and perform procedures like minor surgery or intravenous procedures. 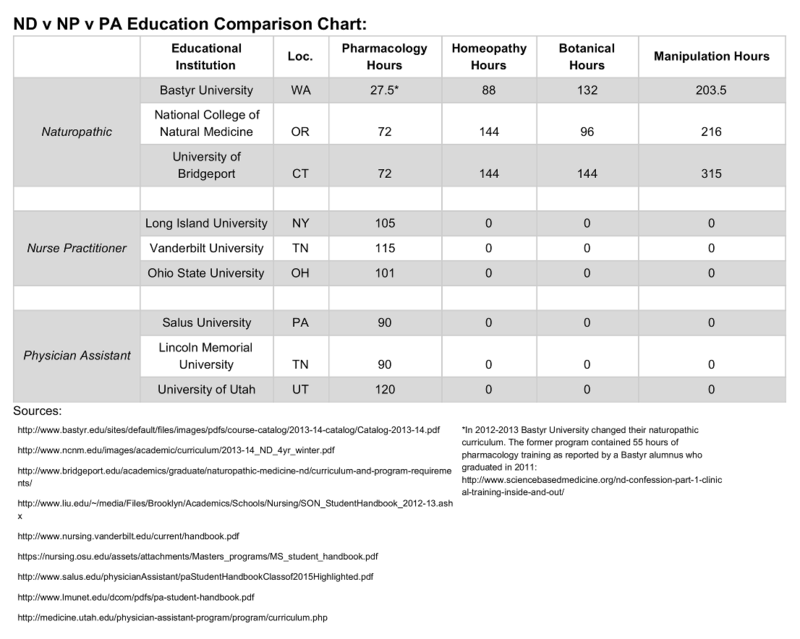 I’ve found several charts comparing naturopathic education to the education of other health care providers. They are all a bit different in how hours are categorized for comparison, which tipped me off that there was some manipulation of the data. To clarify the training of naturopaths for you, I have attached my transcript and a chart of my education hours which shows you exactly what was required for me to earn my naturopathic medical degree. You will be interested in the following points from my transcript and the accompanying spreadsheet detailing the hours I spent in each class and in clinical training. A patient care rotation is scheduled in 4 hour shifts, once per week, for an 11-week quarter. One of these four hours is spent discussing patient cases and information on every shift. Three hours are spent in direct patient care, reducing the total numbers of hours spent in clinical training down to 561 hours. Clinical training on patient care shifts encompassed debunked medical theories, pseudoscience, energy medicine like homeopathy, hydrotherapy like colon irrigation, physical medicine like chiropractic adjustments (called naturopathic manipulation in your bill), and yes, some primary care concepts. However, the primary care training is diluted with the sheer amount of experimental medical practices and quackery. My clinical training included such a small amount of pharmacological experience that it hardly seems worth mentioning. I spent far more time learning how to write a prescription for botanical medicines than how to prescribe appropriate pharmaceutical medications. I specifically befriended a pharmacist at a local pharmacy in Seattle so I could ask questions about drugs, dosages, interactions, and protocols. Of note, there are no naturopathic standards of care. Students and residents at Bastyr University have compiled documents explaining the diagnosis and treatments for a variety of diseases, which are available to students and faculty on the university’s online portal. A review of these documents reveals a large degree of untamed variability that is reflected in naturopathic medicine. For example, the entry on angina includes a variety of treatment options: nutrient therapy with selenium, CoQ10, magnesium, and niacin; limiting fat intake, removing sucrose, alcohol and caffeine from the diet; botanical medicine doses of ginger, ginkgo biloba, aconite, and bromelain; at home exercises; recommendations to address a type A personality; a detoxification diet; colon hydrotherapy; castor oil packs; food allergy elimination; juice fasts; hormone replacement therapy; lifestyle changes; and monitoring of uric acid levels. Of the documents I’ve reviewed, all fail to mention any standard of care, which for some conditions, at a minimum should include an immediate referral to the emergency room or medical specialist. I know it sounds cynical, but naturopathic medical care is like picking treatments out of a magical hat. The theme of not making firm clinical or public health recommendations rooted in science is apparent in the profession’s position papers. Most notably, the AANP position paper on vaccinations does not mention any vaccine schedule specifically nor does the paper recommend an adherence to any standard of care regarding immunizations. The paper instead clearly leaves room open for exemptions and custom inoculation schedules between parents and practitioners “within the range of options provided by state law.” Since many states have major loopholes in public health law regarding vaccine exemptions, this statement basically means vaccinate as you like or even not at all. This type of weak public health care policy results in infectious disease outbreaks like the pertussis outbreak in California in 2010. I can imagine that strong public health policies regarding immunization is very important in North Dakota right now given the state’s large workplace flux with the energy industry. NM 7416 Minor Office Procedures: Lecture course that covers suturing techniques, use of anesthesia, performing biopsies, managing wounds, infections, and complications with natural therapies, homeopathic remedies for wound healing and infections, and insurance billing for these procedures. Technique and skills are practiced on pig feet. This meager class meets the “16 hours of IV training required” to be licensed as a naturopathic doctor in the state of Washington. It is my opinion, that naturopathic “doctors” or “physicians” are not qualified to practice primary care. Yet, I hope that my description of the clinical training provided by Bastyr propels this claim closer to the realm of fact. I find it extremely troubling to have been the victim of so many layers of deceit: from naturopathic medical school promotional material, the education and clinical training, the AANP’s political efforts, and information promulgated by my former naturopathic peers, colleagues, and elders. I sincerely hope that I can help shed light on the truth, which is why I decided to start my own blog. In short, naturopathic clinical training is not on-par with medical or osteopathic doctors and is in fact far less, in terms of quantity and quality–also less than nurse practitioners and physician’s assistants. Of the hours that Bastyr provided to me and my classmates in purported primary care training (748 hours), one quarter of this time was spent in case preview and review. The remaining 75% (561 hours) contained dubious diagnostics and experimental treatments that were so embedded within a pseudo-medical practice that the student clinician loses the ability to assess what is truth and what is make-believe. When homeopathic remedies are presented on the same level as antibiotic treatment, the naturopathic student is lost, and I don’t blame them. I think it is quite apparent that the 561 hours of what I calculated to be “direct patient contact” in clinical training are nothing of the sort that would instill confidence in anyone that naturopathic education can produce competent primary care physicians. There is no way that such training produces better health care that is affordable or more efficacious than what is currently available. Yet, this is exactly the rhetoric fed to federal and state lawmakers about naturopathic medicine, and it is wrong. I recognize that it is a common position of governing bodies to promote freedom of choice. And by that logic, it is easy to license naturopaths, expand their scope of practice, and state that you are allowing citizens to make their own decisions regarding who is providing primary health care to them and their families. However, granting naturopaths an expanded scope of practice that includes prescription rights, minor surgery, and midwifery practices provides the false illusion to North Dakotans that they are choosing between equally qualified health care physicians. I graduated from naturopathic medical school with no midwifery training whatsoever, a meager amount of pharmacology training, and the bare minimum amount of minor surgery training; all of which, by the way, was taught in a lecture format and not in a clinical setting. Any naturopath claiming to be adequately qualified in these areas, without having sought extensive training outside of naturopathic medical school, is simply regurgitating lies from their governing organization. Furthermore, I would never recommend that any of my family members or friends seek naturopathic medical care for any medical condition, and certainly not for primary care. 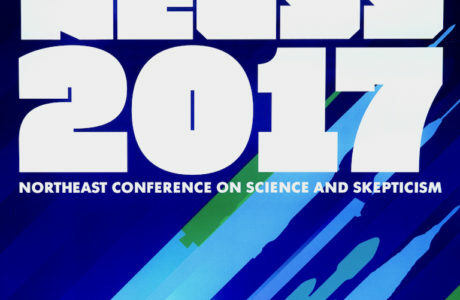 If naturopaths are going to continue to argue that their scope of practice should reflect their training, then they need to accept that their scope of practice should be severely, severely, severely dialed back or they need to conduct a massive overhaul of their training, as the DOs did in the 1970s. Furthermore, naturopaths are not required to complete residencies (except for those practicing in Utah who need one year of residency), which is where any physician will argue the real practice of medicine is learned over the course of a multiple-year residency in a teaching hospital. Realistically, if I were to practice naturopathic medicine according to my training at Bastyr, I honestly do not even know what I would be qualified to do. Please do not support SB 2194 to expand the scope of practice for naturopathic “physicians” in North Dakota. Please continue to limit the scope of naturopathic “physicians” that is commensurate with their minimal training in primary care medicine. To act otherwise, is to risk the well-being and safety of every North Dakotan. I included my transcript and chart of course hours as attachments with this letter. I also thought it would prudent to share the very off-beat and downright pseudoscience educational material Bastyr assigned to their students in basic sciences courses. NDs often argue to lawmakers that naturopathic schools “use the same textbooks as medical students use in medical school.” I have no idea if this is true, as I have not reviewed the syllabi from medical schools. I suspect that some of the books are the same ones used in first year medical courses, like histology, biochemistry, and physiology. I argue, however, that the similarity of a few textbooks does not demonstrate that naturopathic education is equivalent to that of a medical doctor’s. In fact, many of my basic and clinical sciences courses at Bastyr assigned or recommended books that teach pseudoscience or unproven folk medicine. My gastroenterology and endocrinology classes required reading texts written only by naturopaths. Here is a short list of the medically worthless textbooks used in naturopathic school from my Bastyr syllabi of some basic and clinical sciences courses. I included a full list for the North Dakota lawmakers. Hudson, Tori. ​Women’s Encyclopedia of Natural Medicine, 2nd​ edition. Weintraub, Michael I. 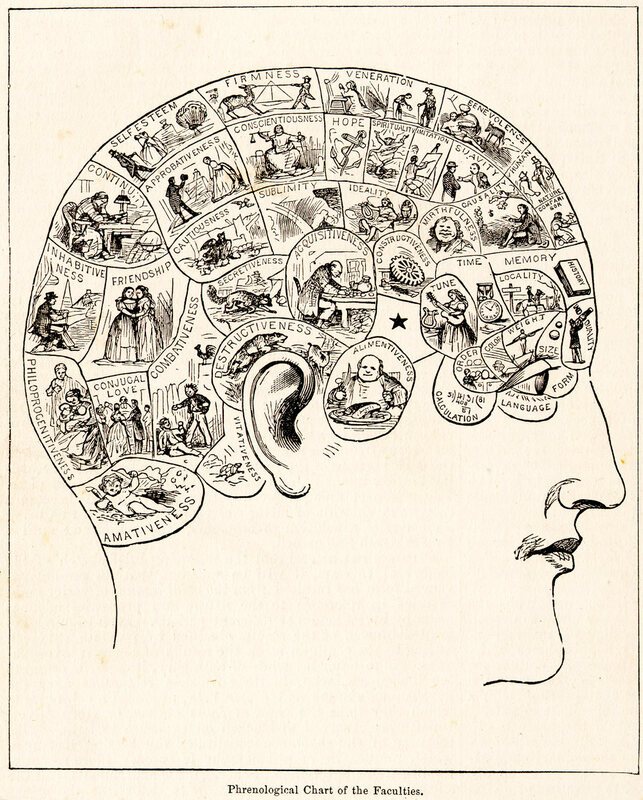 ​Alternative and Complementary Treatment in Neurologic Illness. (2001). ​Churchill Livingstone. Vasquez, Alex. Integrative Rheumatology,​​ 2​ ed. McIntyre, Anne. ​Herbal Treatment of Children: Western and Ayurvedic Perspectives.​(2005) Elsevier. Another fact I wanted to share with lawmakers was that NDs do not receive more clinical or pharmacology training than Physicians Assistants or Nurse Practitioners. I tallied the number of pharmacology hours at Northwest College of Natural Medicine (NCNM) and University of Bridgeport from their published course catalogs and curricula. At each school, naturopathic students receive 72 hours in classroom pharmacology training. While these numbers appear better than Bastyr’s 55 hours in pharmacology, they are still inadequate to master the complexity of practicing medicine using prescription medications. Physician Assistants receive much more pharmacology training. I blindly picked three PA programs across the country and counted up their pharmacology training. Salus University in Pennsylvania, Lincoln Memorial University in Tennessee and University of Utah provide their students with 90, 90, and 120 hours in pharmacology, respectfully. A very important note to make is that in addition to this classroom training, PAs and NPs learn how to use prescription medications in teaching hospitals and large clinics by working alongside seasoned Physicians. Despite such rigorous training, Physician Assistants must always practice under the supervision of a Physician. There is no possible way that a naturopath who gets under 75 hours of pharmacology training, very little clinical training in managing patients with prescription medications, and no guarantee of a paltry residency training at best can practice independently as a primary care physician. When compared to the pharmacology training for Nurse Practitioners, naturopathic programs still fall short. From Nurse Practitioner programs at Long Island University, Vanderbilt University, and Ohio State University, graduates will have received 105, 115, and 101 hours, respectively, in pharmacology. Again, like Physician Assistants, Nurse Practitioners are trained in hospitals and medical clinics where they see lots of many different kinds and presentations of disease. The bottom line is that naturopathic programs do not adequately train their graduates to practice at the same level as a Physician Assistant or Nurse Practitioner. In fact from the chart below, we see that naturopathic programs spend nearly twice the hours teaching homeopathy and botanical medicine than pharmacology. Even more interesting, ND programs spend around 200-300 hours teaching chiropractic manipulations, hydrotherapy, and cranio-sacral as an integrated topic called “naturopathic manipulations.” Homeopathy, botanical medicine, and naturopathic manipulations are an utter waste of time. 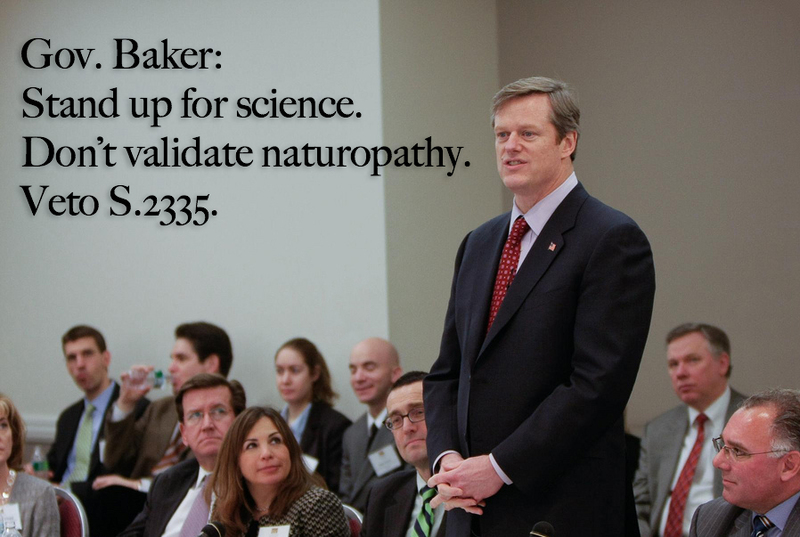 Naturopathic training is not as naturopaths present to lawmakers. The education is riddled with pseudoscience, debunked medical theories, and experimental medical practices. They are falsifying their medical training. I think it is very important to note that naturopaths are nice people and believe they are doing the right thing. From my experience in the profession, I used to believe what I learned in ND school too. I can strongly say that these false beliefs originate in the professional organizations and naturopathic schools and are presented to students as the truth. A noticeable effect is that naturopaths have the most difficult time explaining clearly and factually how their training enables them to diagnose and treat diseases. The numbers of hours and type of textbooks used do not add up. The naturopathic profession, organized by the American Association of Naturopathic Physicians (AANP), perpetuates false claims to meet its political goals. Lawmakers have been told that naturopathic schools are accredited by the US Department of Education, but this is only partly true. An independent body run by naturopaths and chiropractors acts as the agency that is responsible for accrediting naturopathic programs, called the Council on Naturopathic Medical Education (CNME). The organization that administers the naturopathic licensing exam, North American Naturopathic Board of Examiners (NABNE), is also run solely by alternative health providers. State naturopathic associations, like the North Dakota Naturopathic Medical Association, simply reproduce this rhetoric from the AANP and the naturopathic schools. Lawmakers often look to these organizations in order to make decisions regarding the safety of licensing naturopaths and expanding their scopes of practice. Lawmakers also often hear from naturopaths themselves and sometimes from their patients. Lawmakers need to be wary of anecdotal evidence from alternative health providers, as it is not representative of the diversity of experiences and it cannot replace the testimony of esteemed medical experts. Prior to what I have shared about my time at Bastyr, naturopathic education was mysterious to those outside the profession. Naturopathic education has been understood as being on-­par with MDs or DOs, better than Physician Assistants and Nurse Practitioners, and of high quality. Based on what I have shown from my education to become an ND, all of the above statements are false. 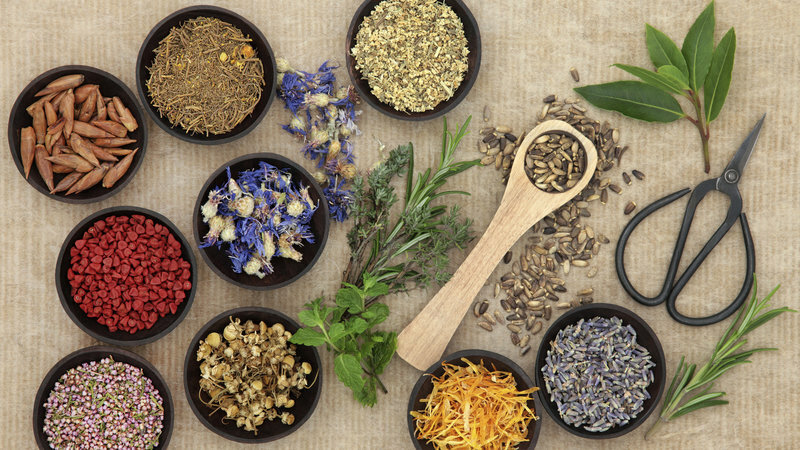 Naturopathic theory and practice are not based on the basic knowledge related to health, disease, and health care which has been widely accepted by the scientific community. Moreover, irrespective of its theory, the scope and quality of naturopathic education do not prepare the practitioner to make an adequate diagnosis and provide appropriate treatment. I could not have said it better myself to describe the profession as it is today. Naturopaths claim to have undergone reforms and evolution based on scientific research, but nothing could be further from the truth. The education of naturopathic doctors is just as dismal as it was 47 years ago.